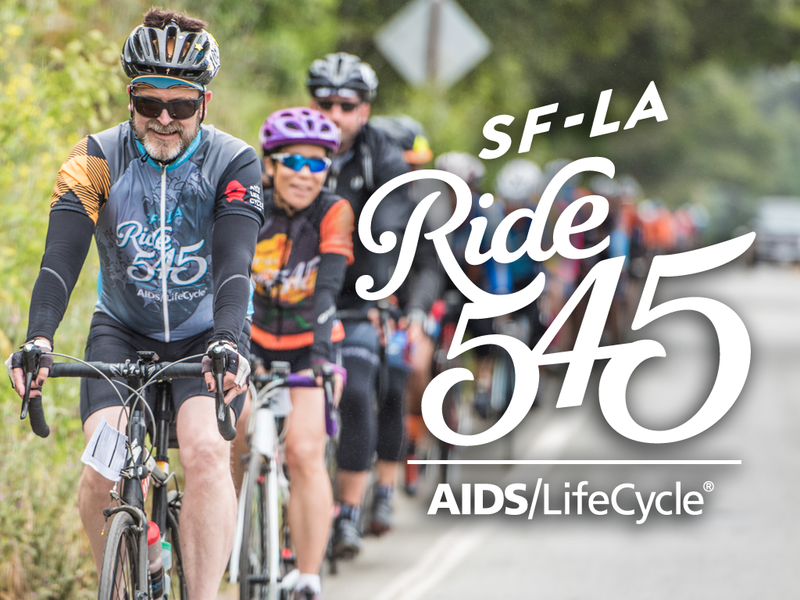 Day 1 of AIDS/LifeCycle is in sight and it is time to getting prepared! In this workshop, you’ll learn all of the ins and outs of how to prepare for Life on the Ride. Following a time-line from today until Orientation Day (June 1st), we’ll tell you what to bring with you on Orientation Day and what to expect; how your days in camp and on the route will look, and what the Finish Line Festival experience and conclusion of your ride will be like. We will also be covering topics like Hotels, Bike Shipping and Transportation as seen on your Travel Planner.